read it write: TTT #24 Fall TBR List DOUBLE FEATURE!!! 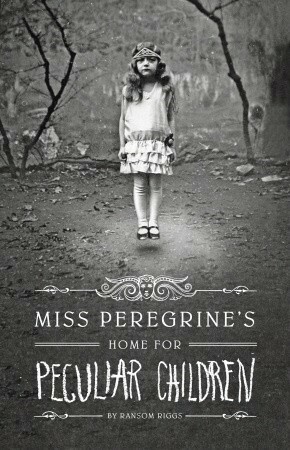 1) Miss Peregrine's Home for Peculiar Children by Ransom Riggs: I got this book from the library, and just looking at it, wow. It looks fantastic and also pretty creepy. I can't wait to read this one. 2) Blood Magic by Tessa Gratton: I've been trying to find this book forever and finally I have it from the library! I loved Tessa Gratton's short stories from the Merry Fates, so I can't wait to read this. I almost feel like I should have waited for Halloween to read it, but I can't wait much longer! 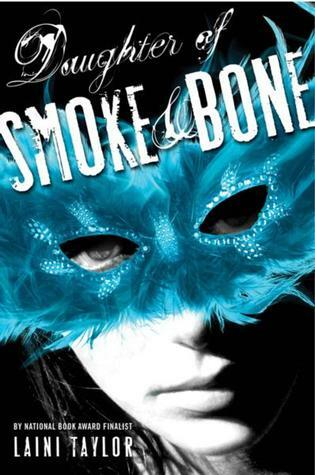 3) Daughter of Smoke and Bone by Laini Taylor: Ever since I first heard about this book I knew I needed to read it, and now I've been eyeing it at the school library for ages. 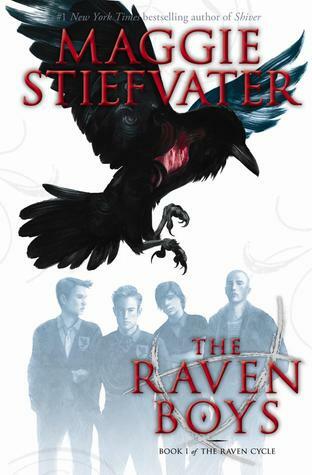 4) The Raven Boys by Maggie Stiefvater: I got this for my birthday last year and I still haven't read it! And the sequel comes out today! I think I need to hurry it up a bit. 5) City of Ashes by Cassandra Clare: I need to know what happens next! Also I need to work on my never-finishing-series habit. 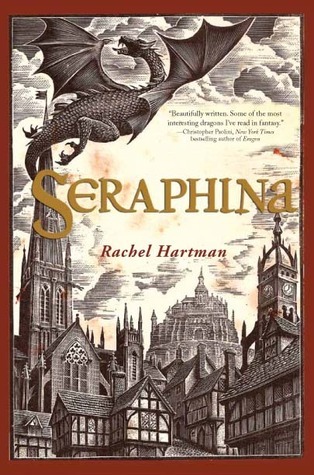 6) Seraphina by Rachel Hartman: I picked this book up during the summer and ever since Maggie Stiefvater recommended I have wanted to read it. Plus the author has the same name as me(score!). 7) Dark Days at Saddle Creek by Shelley Peterson: Ever since I could read horse books were always my favourite. I've since widened my reading horizons and read waaayyy more than horse books, but I still read the very odd one. Shelley Peterson is my favourite horse author, so naturally I have almost all her books. I've been saving this one! 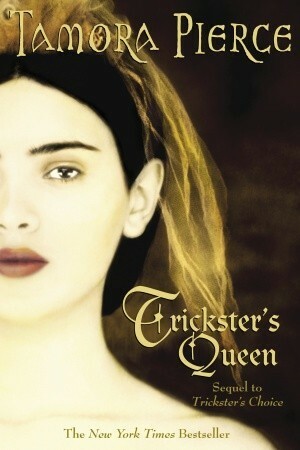 8) Trickster's Queen by Tamora Pierce: Seeing as she's my favourite author, I have paced myself so that I always have a few books from her that I haven't read. That way, I know I always have something wonderful and new to read. And it's time to crack another new spine, I think! 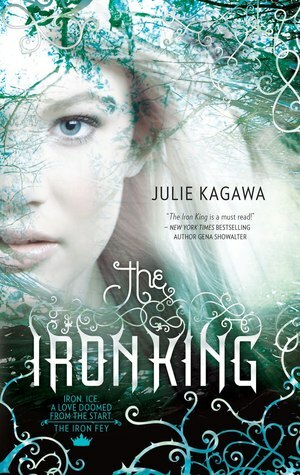 9) The Iron King by Lisa Kagawa: Another book I picked up this summer, I can't wait to read it! I love reading different takes on the Fae. The way authors combine the myths to make their own stories is so interesting. 10) Safe Haven by Nicholas Sparks: I have it on loan from a friend, and this will be my first Nicholas Sparks book(and I was supposed to read one LAST fall. Oops.) I'm looking forwards to reading it. 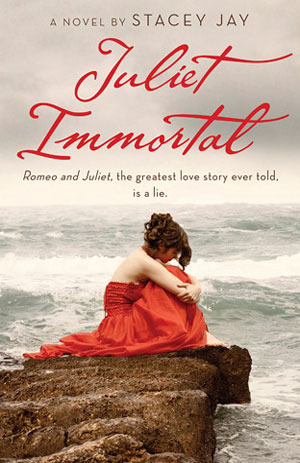 1) Juliet Immortal by Stacey Jay: I picked this up at Chapters for like $2! Who can resist a retelling of a classic love story, especially at that price? I can't wait to give this one a read. 2) The Graveyard Book by Neil Gaiman: I bought this book ages ago, because I love Neil Gaiman. I loved Coraline, and also the Doctor Who episodes that Mr Gaiman has penned. I've heard good things about this book! 3) The Elite by Kiera Cass: I loved The Selection! I felt like I was in the middle of a modernized fairytale, and it was amazing. I need to read the next instalment in the series! 4) Beautiful Creatures by Kami Garcia: My dad picked this up for me from a second hand bookstore this summer. I'm excited to read it, it sounds different from anything else I've read in the past, and they made a movie of it! That must mean there's something enjoyable about it! 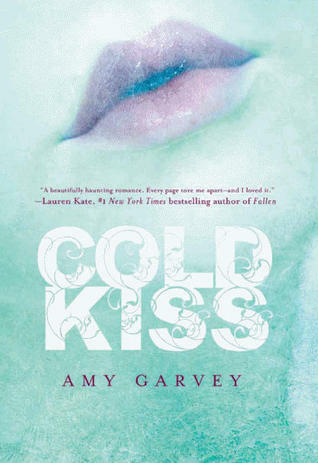 5) Cold Kiss by Amy Garvey: This book just looks good. Heartbreaking, but good. 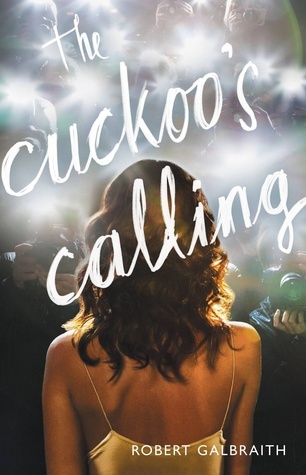 6) The Cuckoo's Calling by Robert Galbraith AKA JK Rowling: Ummm... does this one even need an explanation? 7) Shadowcry by Jenna Burtenshaw: This book sounds really interesting! Life and death intersect, and people have magical powers... sounds good to me! 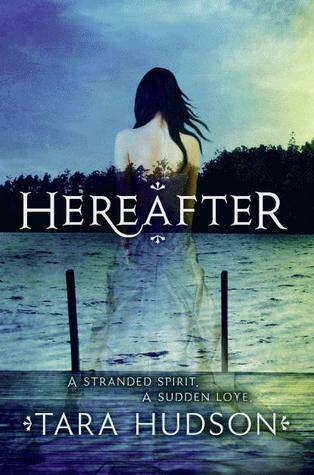 9) Hereafter by Tara Hudson: ghosts, and boys. and the cover is SO PRETTY. 10) City of Ashes by Cassandra Clare: OHMYGOSHINEEDTOKNOWWHATHAPPENSNEXT. THEENDOFTHEFIRSTONENOOOOOOOOOOOOOWHYDIDYOUDOTHAT?! TOO MANY BOOKS AND NOT ENOUGH TIIIIIIIIIIIME! I saw Miss Peregrine's Home for Peculiar Children at Chapters in the summer. Looks creepy. Someone staying at my house thought it was a horror book xD Raven Boys... Is that going to be a trilogy? I'm trying to wait it out until the series ends because I wait for too many sequels and then tend to forget about them. Incarceron... Yeah... I need to read that one too at some point. I think a couple months ago I took it out from the library and then didn't have time to read it. Yeah, I knew that Miss Peregrine was somewhat creepy but I didn't realize how creepy until I flicked through all the pictures. Maybe this is a book not to read late at night? And the Raven Boys is the first in the Raven Cycle, and the second came out today, and there's one for next year and one the year after. So 4. Good list, I want to read The Raven Boys as well. Thanks! I can't wait to read it too!